Diagnostic Pathology using highly sensitive bio-technology techniques such as ELISA, PCR and Real Time PCR. 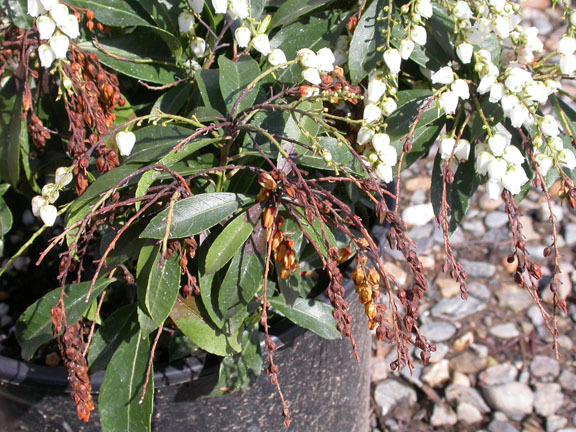 Identification of new plant diseases caused by fungi and oomycetes in California. Identification methods include using microscopic morphological characters, genetic sequence, ELISA and pathogenicity tests. Develop new and refine established methods for molecular detection of fungal plant pathogens that cause both new and existing disease problems in California. 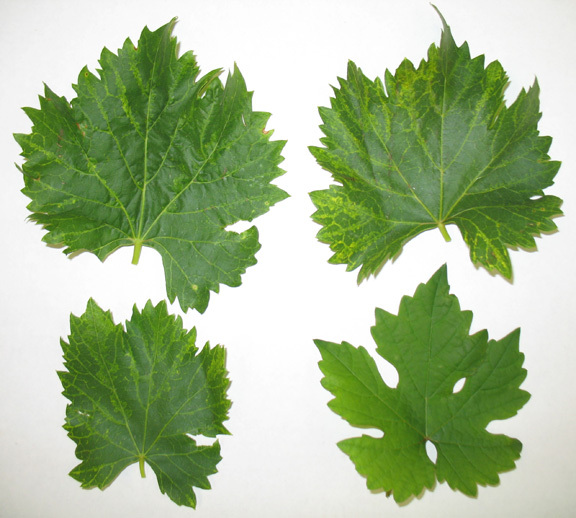 Biology and etiology of fungal pathogens and diseases of grapevine. Diagnosis of Phytophthora ramorum and other Phytophthora species in California. Improve current methods, and develop new methods, for virus detection and identification, using ELISA and PCR. Improve current methods, and develop new methods, for virus detection and identification. 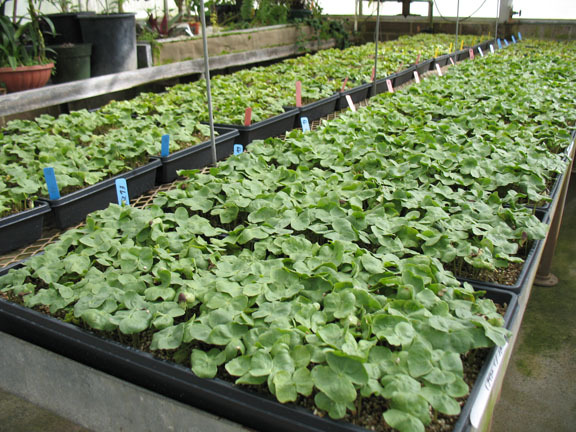 Develop biological, and especially molecular-based, methods for detection of seed borne plant pathogens.